The way you count the Foxtrot is Slow, Slow, Quick, Quick. Where the slow takes up 2 beats and the quick takes up 1 beat. As an alternative, you can count 12,34,5,6. Learn the most fundamental step of the Foxtrot in the video below. The men start with the left and do 2 walks forward, side step and then close. The ladies start with their right foot and they do 2 walks back, a side step, and then close. In this video you will learn how to do the promenade dance move. This is a step where the men and ladies walk in the same direction (In promenade). The steps are just two forward walks followed by the side step and closing. Both partners do the same step! These 3 Foxtrot dance steps are a great start for anyone starting with Ballroom dancing. 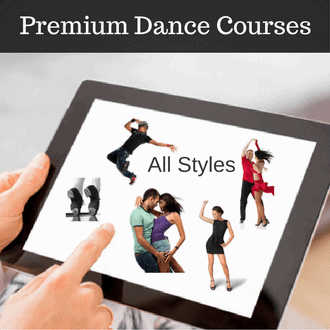 If you would like to get more online dance lessons please check out Passion4dancing.com Dance videos.